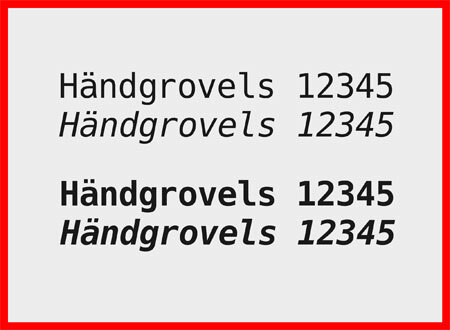 If you are a programmer, there are already a few fonts that do a good job at being readable for the specific task of coding and use easy to distinguish characters to make sure there are no mistakes possible between a O or a zero. 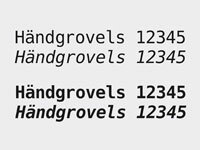 Hack is another gorgeous typeface that is specifically designed for source code, with multilingual support and many important glyphs for programmers. 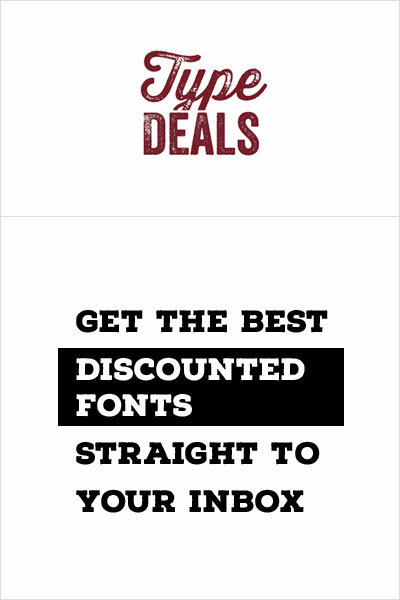 You can see all the features on the font’s website. 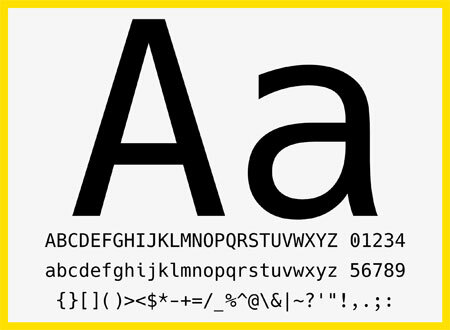 Last but not least, the font is free and open-source and was built by over 60 contributors.